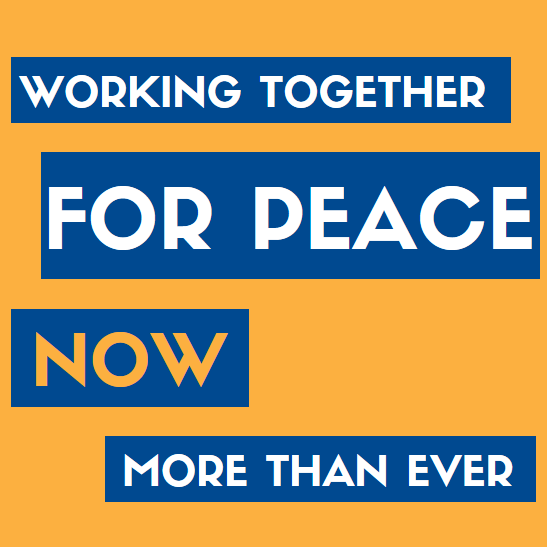 Join the Alliance for Peacebuilding from October 11 to 13 at their 2017 Annual Conference in Washington, DC! Each year, the Alliance for Peacebuilding’s Annual Conference gathers together a diverse network of peacebuilders and provides them with the opportunity to share their achievements, insights, and, most importantly, visions for the future of peacebuilding. Early-bird registration for the conference is NOW OPEN through June 30; click here to register for the event. For additional information on the 2017 Annual Conference, including sponsorship opportunities and the opportunity to submit a workshop proposal for consideration, visit the Alliance for Peacebuilding’s website here. The politics of war and peace have shifted significantly in recent years. Violent conflicts from Central America to Syria have sent waves of refugees into host countries, leading to deep political divisions, humanitarian crises, and, in some states, the rise of populist leaders. In the face of extreme challenges, the peacebuilding community must unite and work more collaboratively for sustainable peace and security. Our field offers powerful solutions to complex problems, and global initiatives such as Agenda 2030 provide new frameworks for addressing rapidly changing dynamics. Events around the world in the past year have been a call to action for our community. The 2017 Annual Conference will provide a platform for peacebuilders to explore both the challenges and the bright spots facing our field, and develop new solutions for the future. The event serves as a dynamic space for professionals in peacebuilding, the broader peace and security field, to network with each other. 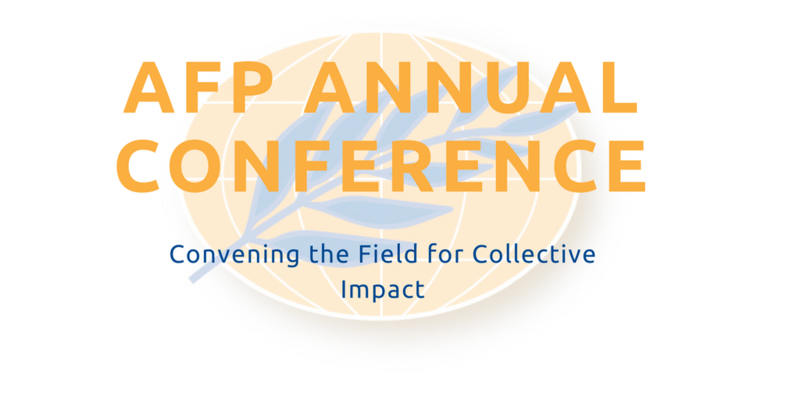 Attendees will have the opportunity to exchange ideas, reflect on international crises, discuss the most important issues in the peacebuilding field, and develop collaborative projects.